During this year, 20011, the Ford replica pen will be available. First in the Standard size, short. 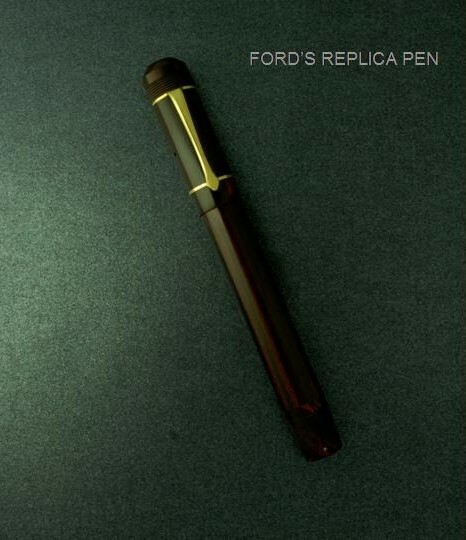 The pen you can see here is a replica of the original Ford. 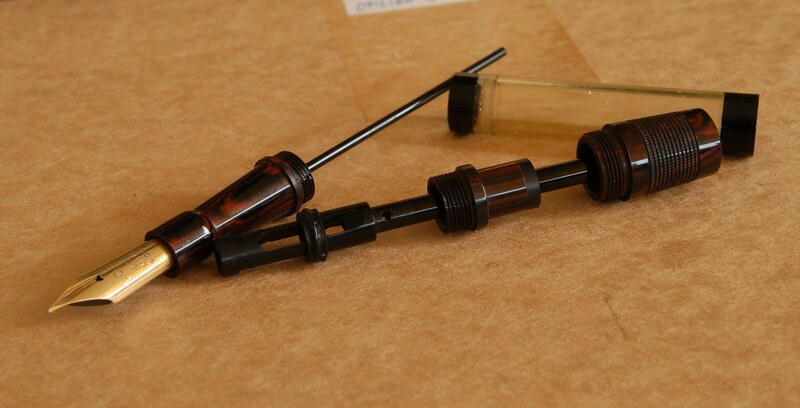 Ford pen have one of the most complex filling systems, and have the best in one pen, a self filling pen and a safety. 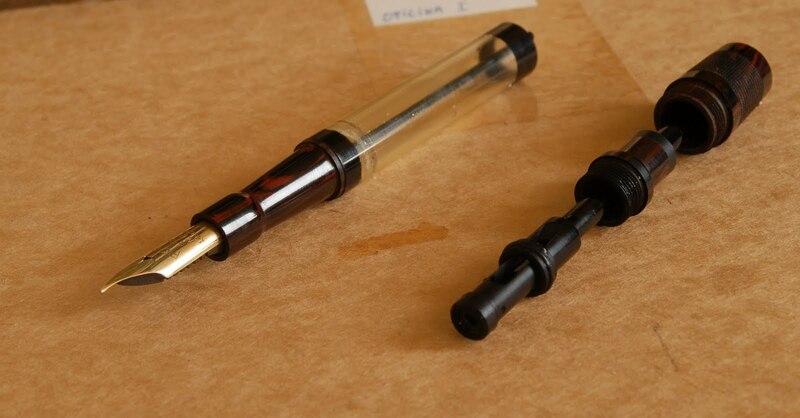 For this pen improvements were done and the normal leak, when the pen is closed was solved. The other sizes will be available. Other colors will dress this magnificent pen. The nibs will be Sheaffer flat top, senior and junior sizes.